Documentary: NWO Tour with VCTMS! Meredith Henderson, Matthew Jackson and Eduardo Ruiz have out together this mini tour documentary for the recent “NWO Tour” that saw VCTMS, Traitors, Angelmaker and The Last Ten Seconds of Life share stages across the US. 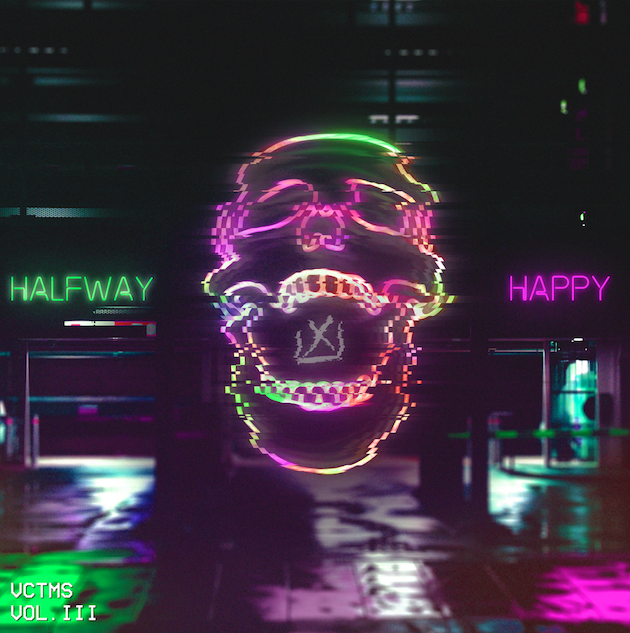 VCTMS new album “Halfway Happy” is out now. 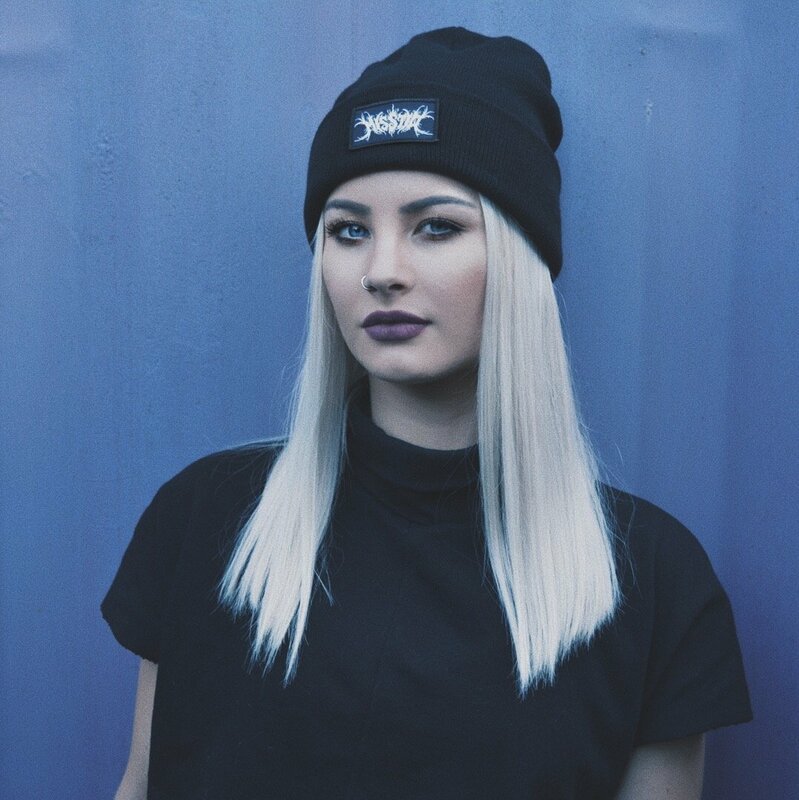 Taking “Intro” from the new Traitors album “Repent” and adding her own synth spin, Deathcore Queen Misstiq continues her jam series in her very own “Too Slam To Give A Damn” style. NEWS: Beyond Deviation locked down for a “Death Sentence”! Following a pair of EPs in “White Noise” and “The Plague King”, Gatineau Quebec Canadain Downtempo Deathcore crew Beyond Deviation will be releasing their debut full length album “Dark Passenger” on 9th April! 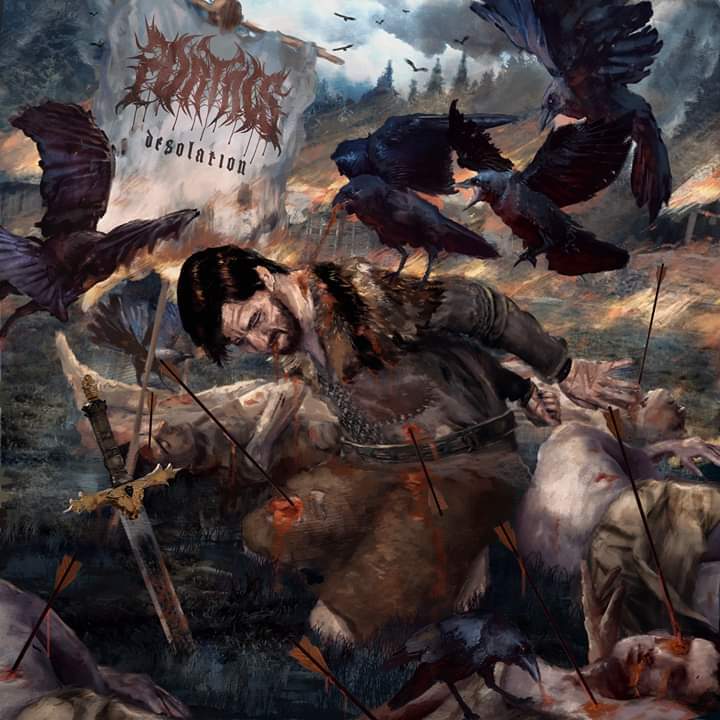 3rd single “Death Sentence” is without a doubt for fans of Traitors and Betrayer (US)! NEWS: The Stygian Complex confess to a “Dead Mind”! 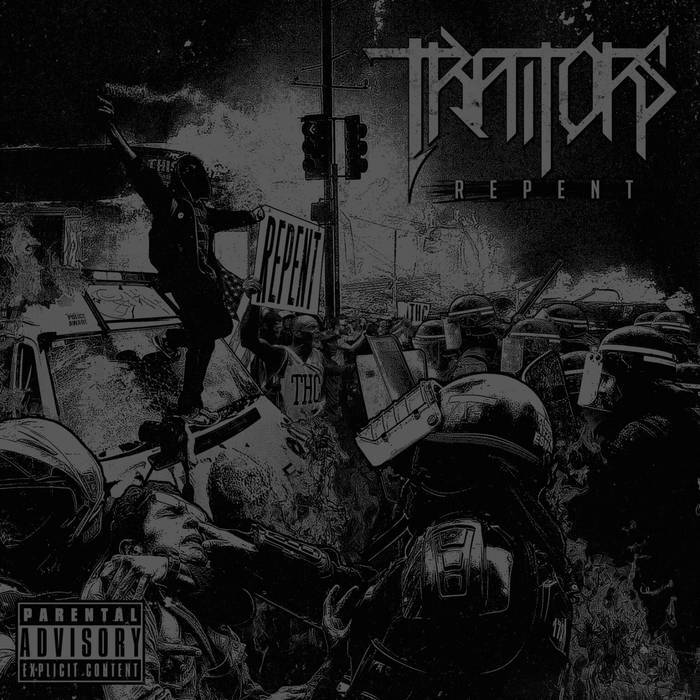 NEWS: Traitors preach “Ruthless Hate”! NEWS: Misstiq says “Happy Valentines Day”! NEWS: Traitors aren’t “Left To Rot”! Having dropped on an unsuspecting World new single “Dwell” back in October, Floridan Deathcore heavyweights Traitors have returned with a second new single from a forthcoming album! While there is no release date pencilled in or pre-orders available as yet, the cover art for “Repent” has appeared. The new song? It’s called “Left To Rot”! NEWS: “Lotus” Lyric Video from VileGloom! 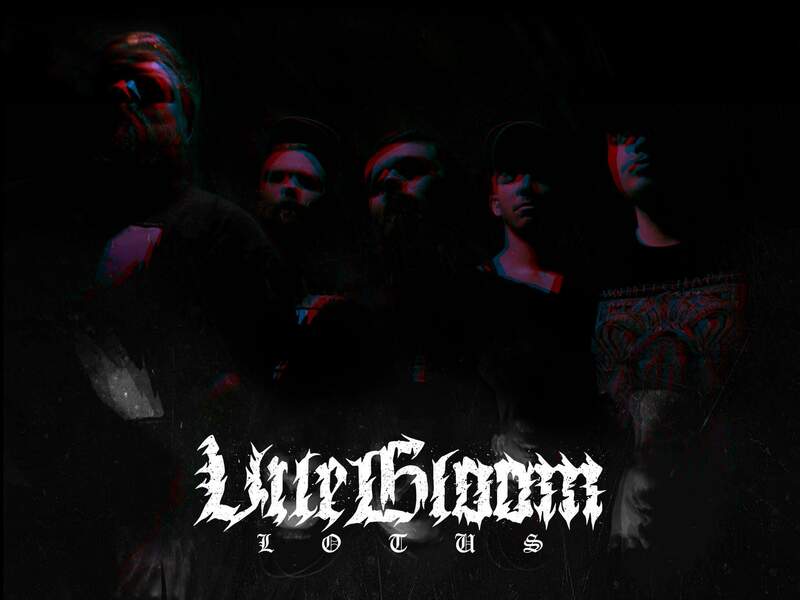 Pacific Northwest Death Groove new comers VileGloom are debuting a lyric video for new tune “Lotus”. The quintet believe that fans of The Acacia Strain, Bodysnatcher and Traitors will love this cut. So they have high hopes for a big future!